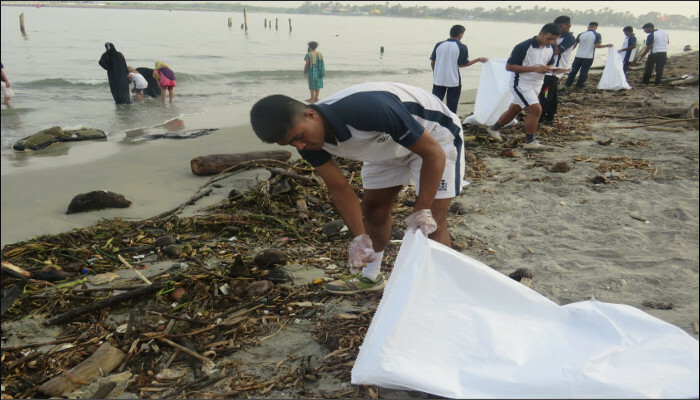 As part of the 'Swachhta hi Sewa' campaign, a cleanliness drive is being undertaken from 15 September to 02 October 2018 by various units under Southern Naval Command. 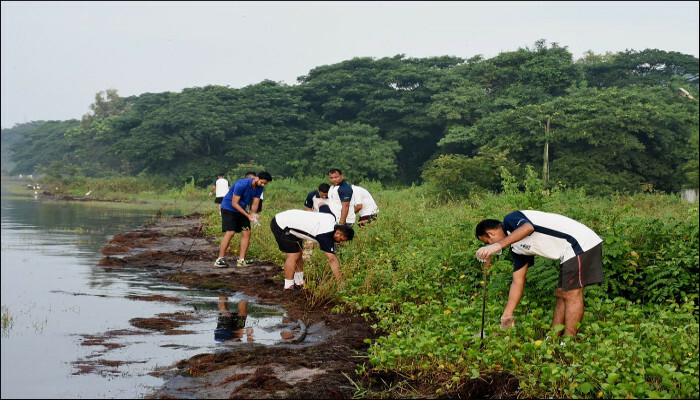 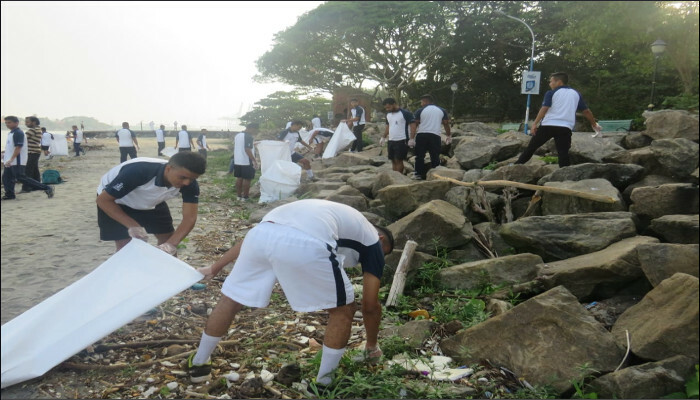 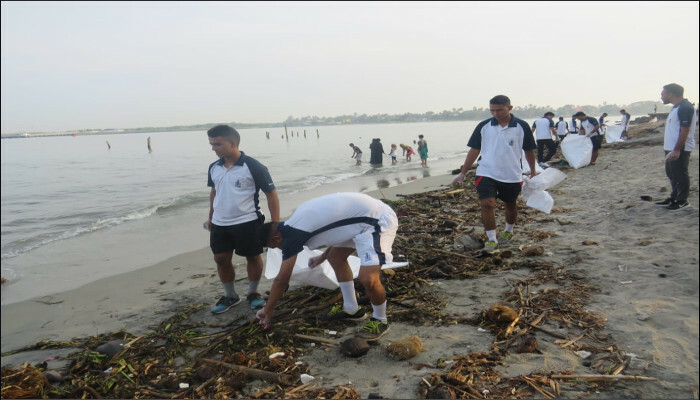 As part of this drive, a team from INS Venduruthy undertook cleaning of the beach at Fort Kochi on 16 September 2018. 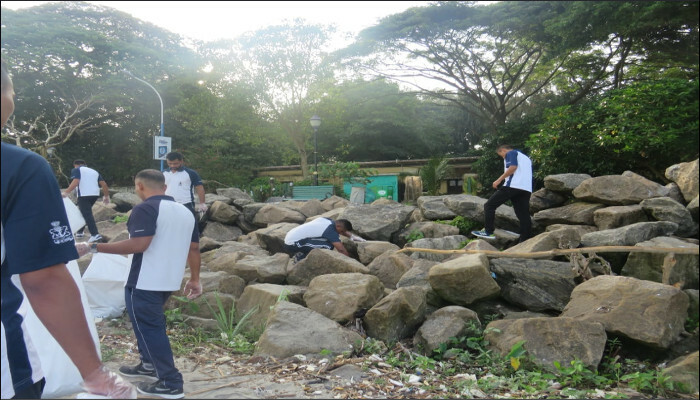 INS Valsura also organised ‘Shramadan’ by trainees and staff at in-living blocks and undertook cleaning of the area. 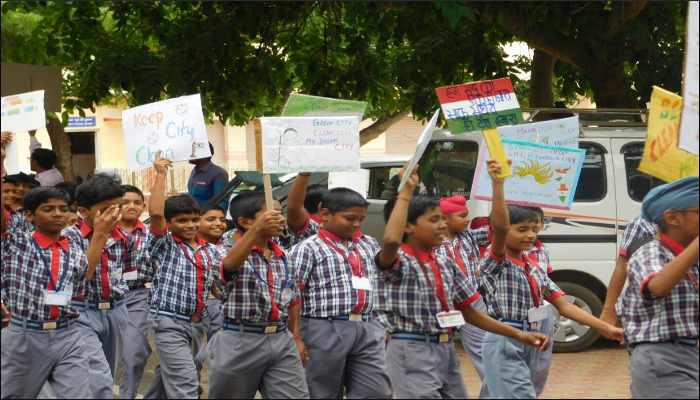 Children of Kendriya Vidyalaya, Valsura conducted a cleanliness awareness march at residential areas and shopping complex. 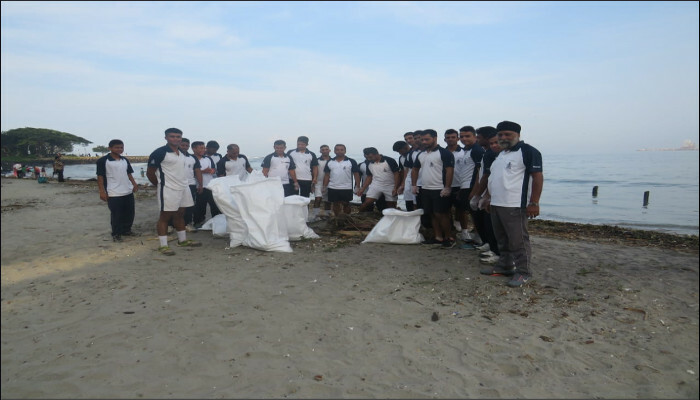 At INS Chilka a mass Shramdan and lake side cleaning was conducted on 16 September 2018. 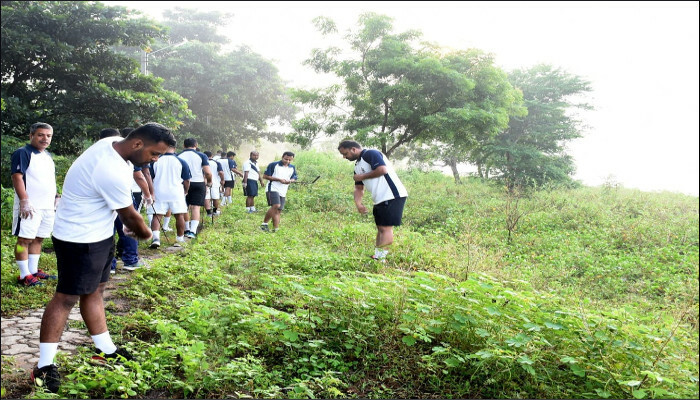 In addition to cleaning open areas, units also undertook plantation of saplings, clearance of roadside vegetation, segregation and disposal of bio-degradable and non-bio degradable garbage, poster, essay and slogan competitions, environmental awareness campaigns, installation of garbage bins, building of compost pits and various other activities.